Location, Location, Location!!! This may be the location of the highest traffic count corner in Deer Park bordering the Main Street enterance to Bi-Mart Property being marketed as an incredible commercial location - the home is not suitable for a commercial use. 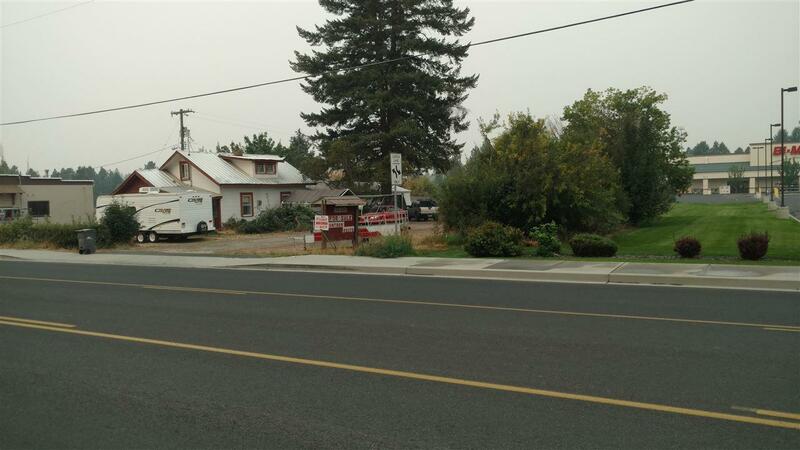 Listing provided courtesy of Real Estate Marketplace Nw,Inc..